Congratulations to our 11th Grader Anthony Krieger for his superior performance in the 12th grade American Mathematics Contest held last February 17, 2016. He was awarded a Certificate of Distinction and qualifies to compete in the American Invitational Mathematical Examination. Congratulations to 7th grader, Dhruva Kothari! He has been notified by the National Geographic Society that he is one of the semifinalists eligible to compete in the 2016 Maryland National Geographic State Bee. The contest will be held at on Friday, April 1, 2016. This is the second level of the National Geographic Bee competition, which is now in its 28th year. School Bees were held in schools with fourth- through eighth-grade students throughout the state to determine each school champion. School champions then took an online qualifying test. The National Geographic Society has invited up to 100 of the top-scoring students in each of the 50 states, District of Columbia, Department of Defense Dependents Schools and U.S. territories to compete in the state Bees. Each state champion will receive $100, the National Geographic book “The National Parks: An Illustrated History” and a medal, and will journey to Washington, D.C., to represent their state in the National Geographic Bee Championship at National Geographic Society headquarters, May 22-25, 2016. The national champion will receive a $50,000 college scholarship and lifetime membership in the National Geographic Society. The national champion will also travel all expenses paid, on a Lindblad expedition to Southeast Alaska aboard National Geographic Sea Lion, including Glacier Bay National Park, in recognition of the 100th anniversary of the National Park Service. Travel for the trip is provided by Lindblad Expeditions and National Geographic. Best of luck to Dhruva as continues on to this exciting competition! 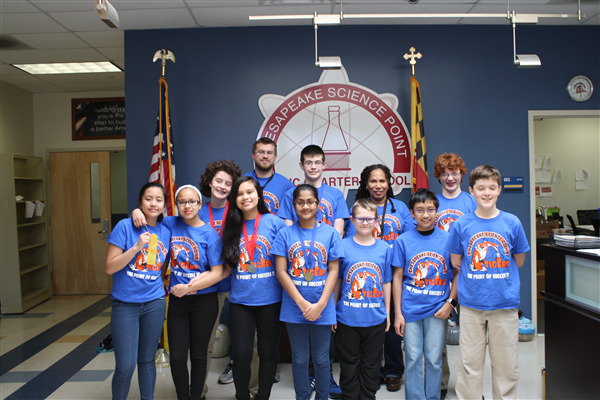 On February 20th twenty eight CSP students (13 middle schoolers and 15 high schoolers) competed in the 2016 Central Maryland Regional Tournament held at Maryland University College Park. 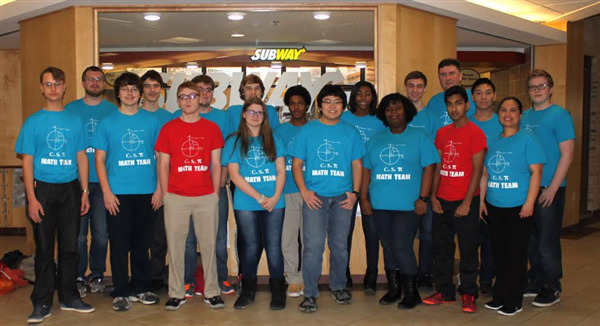 There were 23 different events the teams competed in which include experimental design, rocket design, bridge building, forensics, protein modeling and more. The middle school competition included 10 schools in our division. There were 11 high schools in our division. 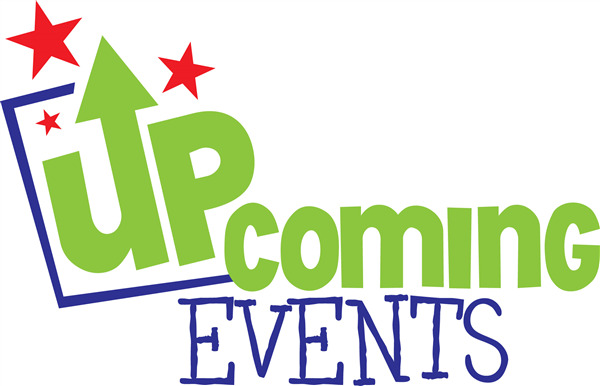 Our teams worked on their events beginning in October or November depending on the event. The students worked for four months to build or study for their events. The next step will be the Maryland State Finals to be held April 23rd at Johns Hopkins University. 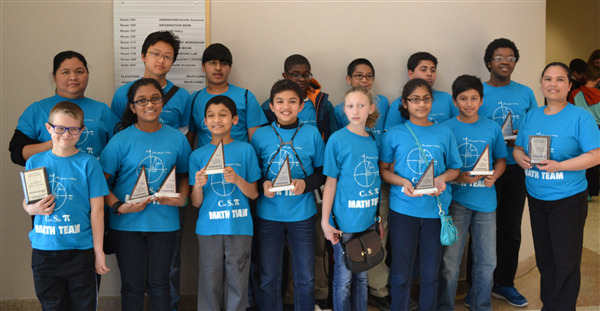 On February 27th, both CSP middle and high school math teams competed at the same time in different competitions. Both teams were successful and the CSP family is very proud. CSP middle school took first and CSP high school continues to hold the 1st place spot. CSP high school student, Anthony Krieger was the only high school student to have a perfect score answering all 6 questions correctly. If you want to read more about this event, please see the attached article or visit the CSP website. CSP Science Fair winner, Ben Kelm, gets invited to Annapolis to meet with Delegate Nicholas Kipke. Ben won the CSP science fair 1st place award on his project that shows how simple it would be to end gerrymandering in Maryland. This fascinating to read about and CSP is proud of Ben for his success. If you want to read about Ben's project and success, please see the attached article or visit the CSP website. March 14 is International Pi Celebration Day. 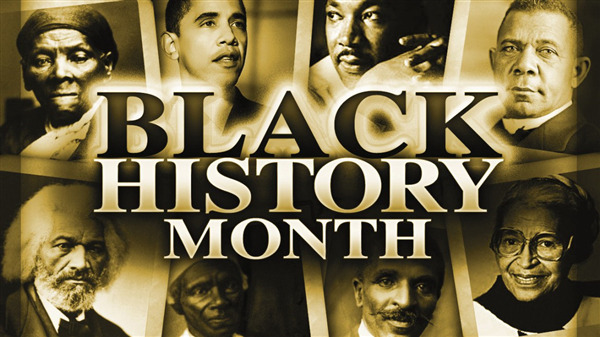 We would like to celebrate this event with our students on Monday, March 14, 2016. In order for our students to have fun-filled day, we need your help! We need pie donations. Following the AACPS rules, students can only enjoy the store-bought pies. Please send one with your child on March 14th. Congratulations! 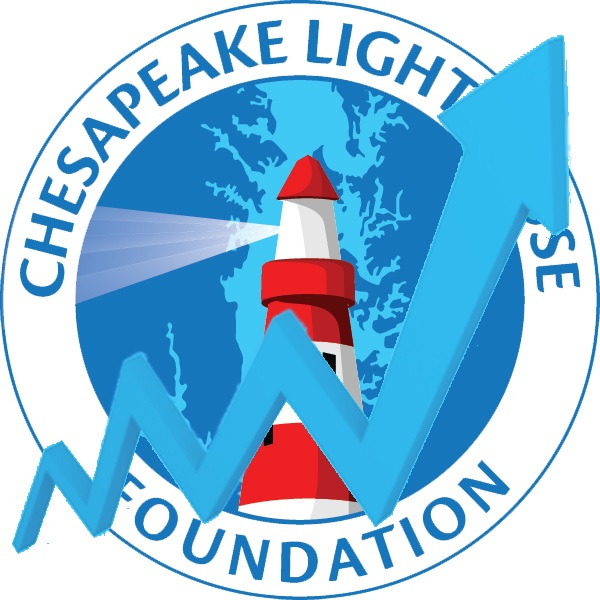 The following CSP students have been named as finalist in the Black History Month Contest sponsored by the Chesapeake Lighthouse Foundation. Students were asked to research an African American who significantly contributed to humanity specifically within the STEM field. Many of the students wrote about how the person contributed to humanity as a whole but also about how they were personally affected by the contribution. All winners are invited to attend an awards reception on Thursday, March 10, 2016 at 6:30pm. The reception will be held at the CLF building located at 6151 Chevy Chase Drive, Laurel, MD. Congratulations again to these fine writers. Our school is already recognized for the incredible talents in math and science and now we can add writing to that list. We truly have excellent writers and plan to continue showcasing their talents throughout the rest of the year and next. "I write to give myself strength. I write to be the characters that I am not. I write to explore all the things that I am afraid of." Thank you for your membership. With your dues, the PTSO was able to support the Principal's Honor Roll breakfast for our students. Thank you! PTSO meeting: March 9th at 5:30. Please join us on Wednesday, April 13th from 4:45 pm - 8:00 pm for the PTSO Spring Craft/Vendor Family Fair. With over 20 vendors and crafters participating, there is something for everyone. Raffles every 15 minutes. Students will receive a free dress down day pass for bringing their parents/guardians. Please come and support our students. For a complete listing of participants, please click on the link for more information. http://www.signupgenius.com/go/508084da5ac22a20-chesapeake. Share the event with friends and families. Exciting news as we have been approved to host the PTSO Flea Market on Saturday, May 21st. If interested in organizing, please email melwatersmd@gmail.com. We can use all hands on deck! Registration link to be sent out soon. Teacher Appreciation week - May 2-6. If available for food pick up and delivery throughout the week, please email, melwatersmd@gmail.com. All donations of food are needed. Let's show our CSP staff how much we appreciate all their hard work and dedication. Remember when shopping on Amazon, click on this link https://smile.amazon.com/ to support your PTSO. Don't forget to use the Amazon link : smile.amazon.com and search Chesapeake Science Point PTSO. For each purchase made using this link, Amazon.com will donate a portion of the sale back to the CSP PTSO. CSP competed in its second archery tournament February 27th in Severn. Many students posted personal best scores, led by Bosith Weerasinghe and Emily Zhu. Unfortunately, Tuesday archery will not be available anymore. All club members are welcome to come on Thursdays. We are currently looking into holding club on Wednesdays as well. 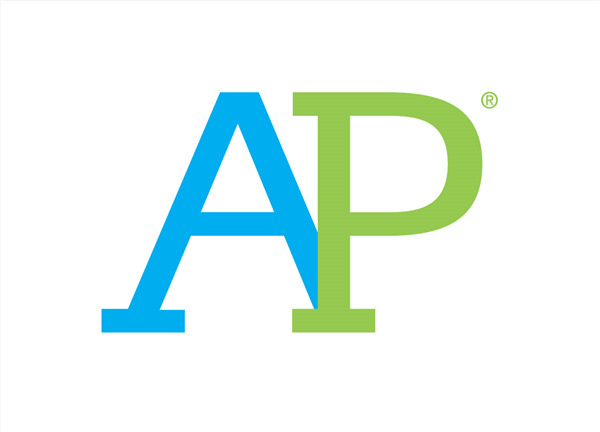 Information for this year's AP tests has been sent home with students. Test dates, policies and related information is included in the packet. Payment for taking an AP test is due March 11. If you have any questions, please contact Dr. Gonzalez. Please register in Family Connection for important information! The 9th and 10th grade class will be going to the Newseum on Friday, March 18th. We will be leaving school as close to 8:30am as possible and return by 2:30pm. While at the Newseum, students will be participating in an hour long class on Making a Change: The Civil Rights Movement and the First Amendment in their Documentary Theater. The cost of the field trip is $15 and students will need to bring additional money to purchase food in their self-service dinning hall. We only have spots for 90 students, so this field trip is on a first come, first serve basis. If you are interested in being a chaperon on this trip, please email me at jcunning@mycsp.org so that we can work on getting you approved! I have attached an additional copy of the permission slip. The 9th grade class and the 11 Honors English class will be going to see Romeo and Juliet on April 8th at the Chesapeake Shakespeare Company in Baltimore! It is first come, first serve! Get your permission slips back to Mrs. Jensen. It is $25 for the bus and admission to the show. Seniors! We need your favorite baby picture for the yearbook. By popular request, Samantha Robinson, who is in charge of the 12 grade pages is including baby pictures along with senior portraits and a biography in this year's yearbook. Please email Mrs. McCallister as soon as possible to ensure they make it in the book. Avoid bringing in hard copies of the picture- scan the picture and send it via email. If you do not have the means to scan them at home, I can show you how to do it here however, it may scan in black and white rather than color. 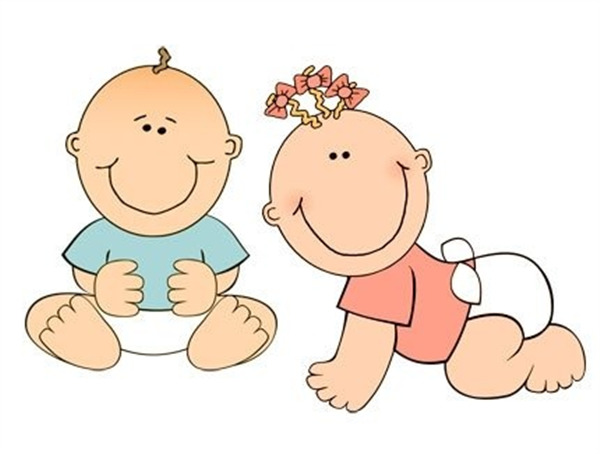 We are looking forward to seeing our CSP babies. Uniforms - Students must be in full uniform at all times. If you have gym, you must change into your CSP school uniform after you've finished your class. 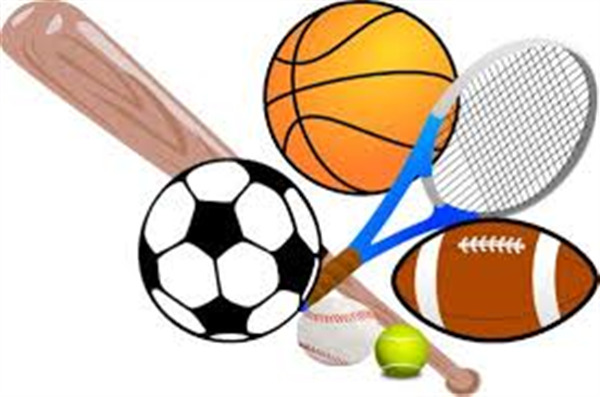 No CSP athletic gear or gym uniforms are to be worn during the school day. Cell Phones - All cell phones must be off and out of sight in classrooms and hallways. A staff member must give permission or direct students to take out their electronic devices. If electronic devices are out at the inappropriate times, then the student will be subject to consequences including the confiscation of the item. Tardiness - All students are expected to report to school and class on time. Students who are excessively tardy will be subject to consequences. As always, thank you for your support and partnership. CSP Athletics has been busy this year with fall soccer and now basketball. We are looking forward to warmer weather which will bring track season! 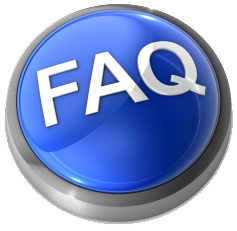 Most of you are familiar with the PAC (Parent Athletic Committee), but some of you are not. The PAC was started 2 years ago in CSP's Inaugural Athletic Season. It was created as a support group for student athletes. It was very successful the first 2 years and able to fund uniforms, busing, equipment and meet fees. This year the PAC is lacking leadership and needs YOUR HELP!!! All of the time consuming, set-up work has been done! Your student athletes need a few parents to step up and support CSP Athletics with just a few hours per month. Please contact the PAC at cspathletics@gmail.com and let us know how you can help! 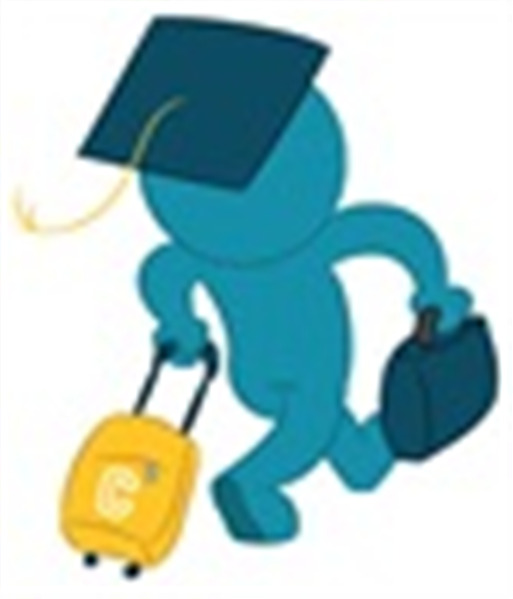 If your child will be transferring/withdrawing from CSP, please send me an email jcalvert@mycsp.org with the new school information and your child's last day at CSP. Please allow 5 business days for me to prepare the transfer packet for you to pick up. Students and Teachers! What would you do if you had $10,000 to invest? You can invest and compete with your teachers and friends. You will start with $10,000 virtual money to play with. You can research and invest in the company you wish. You need to use your PRS credentials to login.